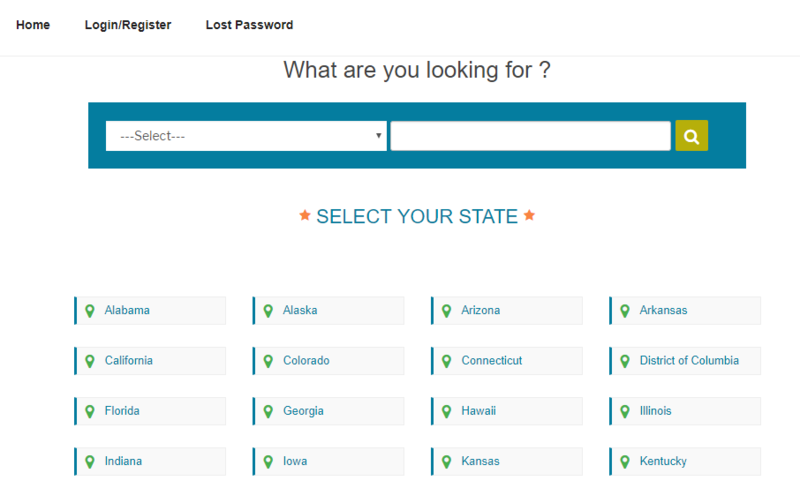 A visitor can search for a listing or select the state>city to see all the listings in the site. On selecting the city, visitor can see the categories and the items in each category. The item count is displayed with the categories. Click on the category to see the items. Here we can see the items in the category in the selected city. Click the item title to see the details. 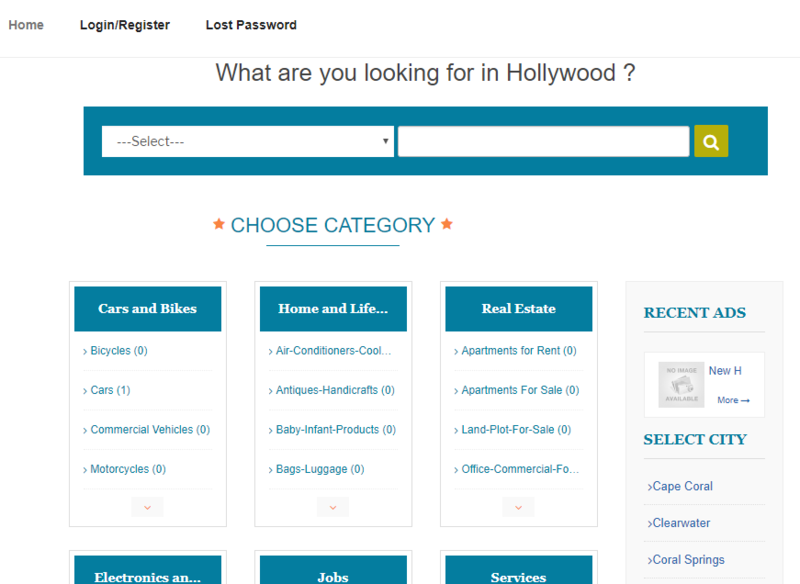 To add an item by the user, first register and login to the site. 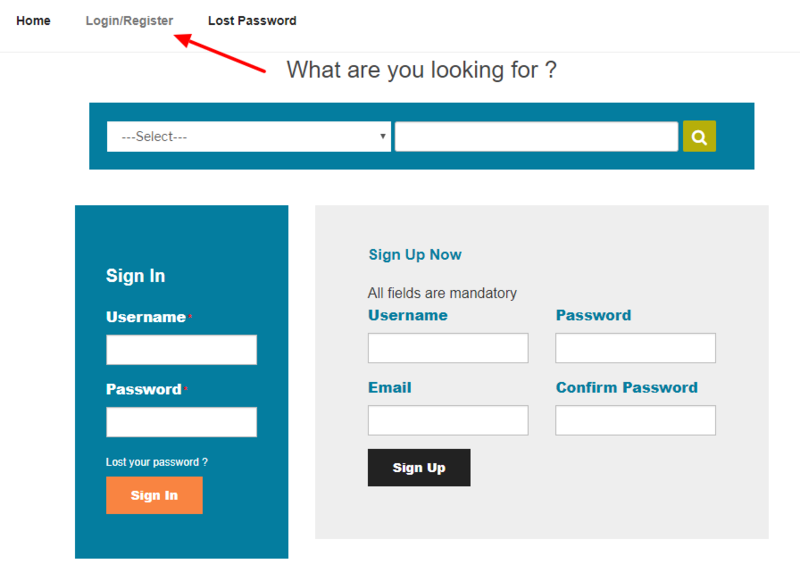 After login to the site the user can see the dashboard. 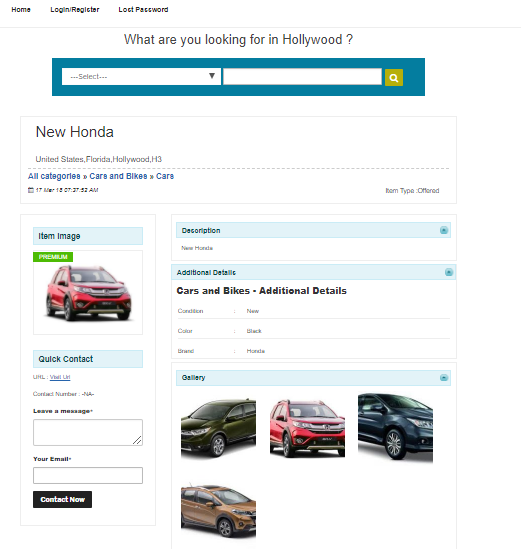 Here Click the “Classifieds > Add New” to add a new listing. 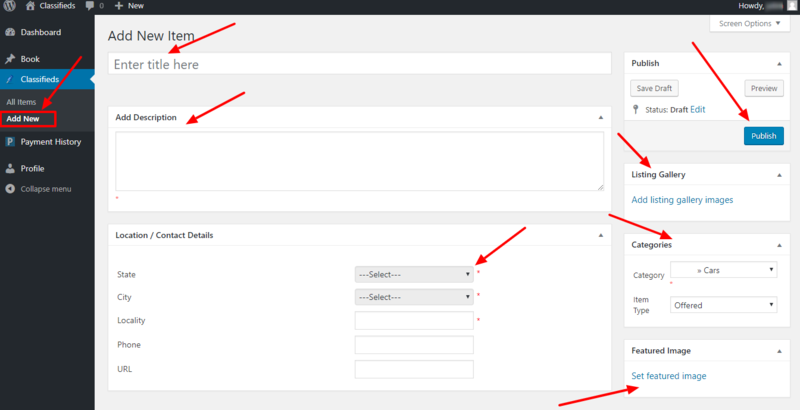 Here user can add the Title, Description, Location, Categories (and custom fields), Item type, images and set the featured image. After entering all the details, click the “Publish” button. The item is now active or pending based on the admin settings and if it is pending, admin can activate the listing. Also the user can make the item as premium. For this please click on the “All Items” link and click the “Make premium” button in the item. Now user can click the “Pay with Paypal” to complete the payment.